EOS has been seeing a bearish movement and a continuous negative movement falling by more than 10%. EOS is presently trading at around $5.3 with volume supply of around 1.54 million and the 24 hours high and low value is $5.3 and $5.1 respectively. The recent movement of EOS has turned quite bearish. But if the overall scenario is seen at a glance EOS is still up by 45% over the last month and a total of 120% increase in the past month and a half. From the start of 2019 EOS has remained quite bullish and the positive trend has grown with EOS showing much more growth since February. The 100 days moving average has hovered around $5 resistance level. The short term trend is expected to be quite bearish. The support level of EOS lied in the range of 4.8 to 5 dollars. The different support levels being $4.2, $4 and $3.8. 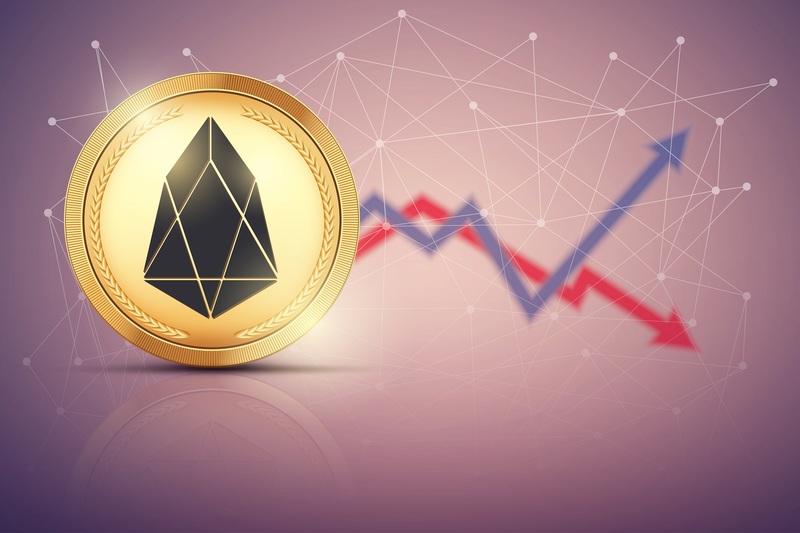 The medium-term condition is expected to be kind of bullish with the price of EOS falling below the $4 mark. When the current pull-down situation will be completed the bulls will put the market and the EOS can be expected to cross the $6 resistance level. If the bulls continue to push the market the EOS can further cross the resistance level of $7 soon. The market is completely in the favor of EOS and it is expected that the resistance level will certainly rise as is expected to give a boost to the EOS currency. Next RIPPLE OR KRONN , What Would You Choose?